Comfort Mode is Production Mode. Brighten Your Milk Yield. Heighten Your Reproduction. Finally, the Freedom to Eat Naturally. Lighting in barns is in the ‘spotlight’. 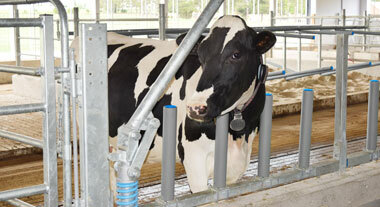 The benefits of lighting in dairy has been documented for years. 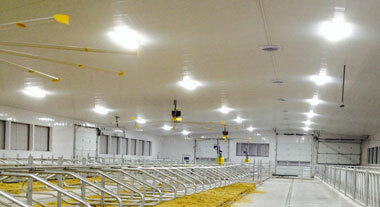 Consider LED lights for your barn and have them designed for your management program. It pays to light your barn right. 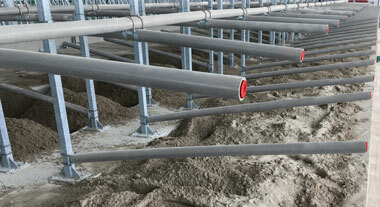 iBarn is the Canadian distributor for GreyFlex products. More information coming soon.